Koilsagar Dam is one of the three famous dams in the district of Mahabubnagar in Telangana State. 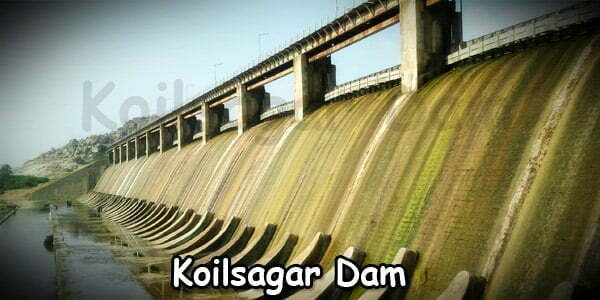 The Koilsagar Dam, located in Koilsagar village is one of the most beautiful dams in the state. 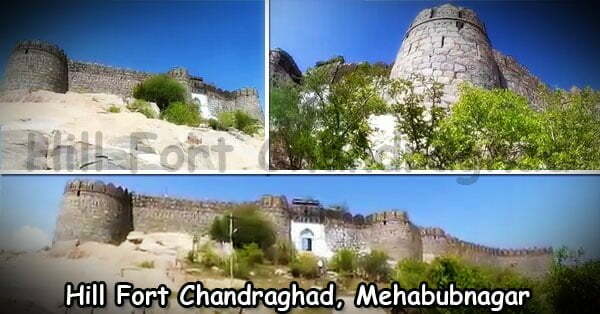 It is situated in the Devarakadra mandal in Mahabubnagar district. The dam was constructed primarily to meet the irrigation needs of almost 12000 hectares of land. The Koil-Sagar Projectis a medium size irrigation project built by the Nizam of Hyderabad in 1945-48. The proposal for such a construction was given by the British rule to the Nizam. 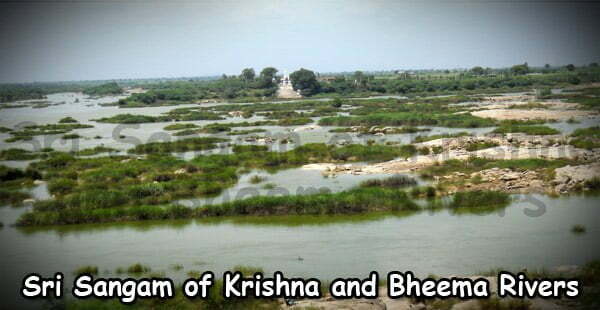 The idea for storing the excess water of River Krishna for purposes of irrigation had been put forward by the British rulers. The foundation of the dam was soon laid. Built on an estimation of Rs. 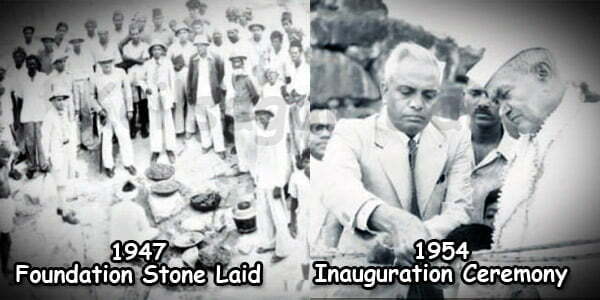 80 crores, the dam was finally completed in 1954. 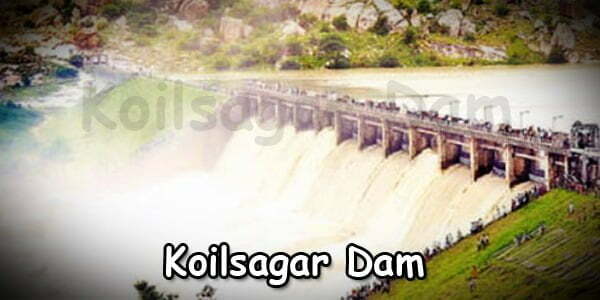 The Koilsagar Dam project was inaugurated by K.M.Kharju, the then Hon. Agriculture Minister of the country. More than 60 years of service, the dam, still displays the majestic look. The Koilsagar dam project is not too far away from Mahabubnagar. 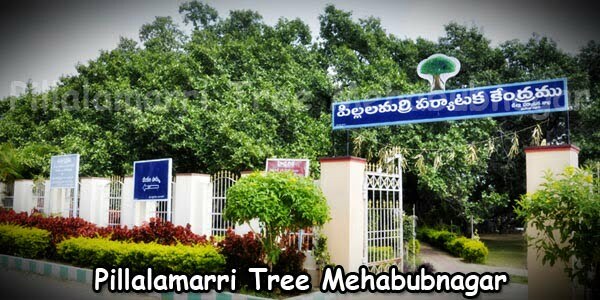 It is just 12 kms away from the district head quarters of Devarakadra Mandal. It is in between Mahabubnagar and Raichur. The location for the Koilsagar dam has been selected very strategically. It is between two mountains in Peddavagu River. Though initially started with the purpose to meet the irrigational demands of the land, it exhibits great architectural skills. It gives a picturesque view and attracts tourists again and again. The dam is laid over a tributary of River Krishna, Pedda Vagu Rivera. The dam looks beautiful surrounded by two mountains and the lush green trees all around. The western stretch contains high hills. The place truly justifies the phrase, ‘Beauty with a Purpose’. There are other attractive places to see around the Koilsagar Dam. The place has many tourists’ spots that can be used for picnic purposes. The Veerabadhra Temple is one of the places of visit. 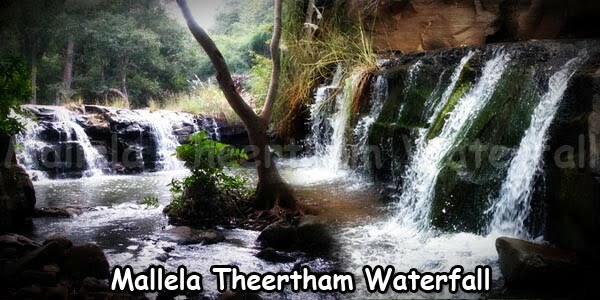 The place Koilakonda is famous for the annual jathara organized by the villagers. The guest houses around the dam also help in having a view of the dam from a distance. Other available facilities that visitors and tourists can enjoy here are: trekking, star gazing and night camping. With more development taking place, the dam area is slowly and gradually gaining attention and attracting more tourists every year. The Koilsagar Dam Foundation Stone was laid in 1947 and completed in 1954. 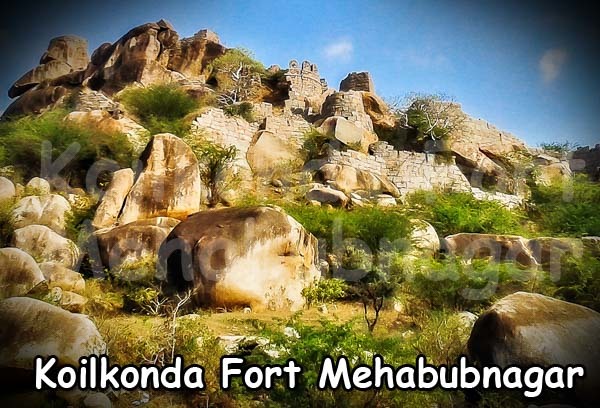 By Road: Visitors may board a public transport from Mahabubnagar via Manyamkonda-Kotakadra. This route would be a distance of 30 Kms. By Train: The nearest railway station is Gadwal Railway Station which is around 98 Kms from the place. By Air: The nearest Airport located at Shamshabad, Hyderabad is about 140 km from the destinations. There is no facility of hotels near the place. However, some guest houses do take the bookings. One may also get comfortable accommodation in Mahabubnagar at reasonable rates which is around 30 Kms far from this place.